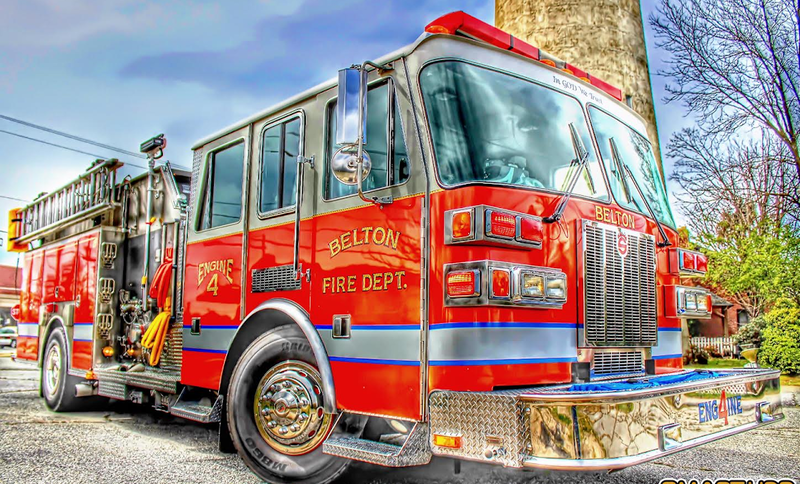 BELTON FIRE DEPARTMENT: Structure Fire--Longshore Dr.
On December 26, shortly before 6pm, Belton and Friendship firefighters responded to a residential structure fire with possible entrapment. Upon arrival of Belton units, a working fire was transmitted. Crews stretched handlines to perform an interior attack and primary search proved negative. Occupant made it out of the home and was transported to the hospital for examination. County Fire Investigators were called to the home to help determine origin and cause.